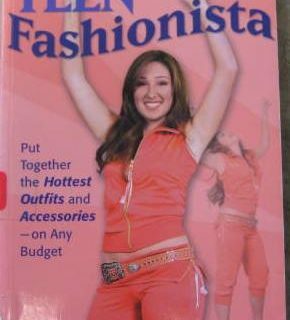 I know what I’m wearing to the library’s next fancy fund raiser! I’m surprised at the relatively recent imprint date. I thought Liberace had almost disappeared from cultural memory. I was then surprised to learn that the book has a reasonably high Amazon sales ranking: #699,386 in Books. 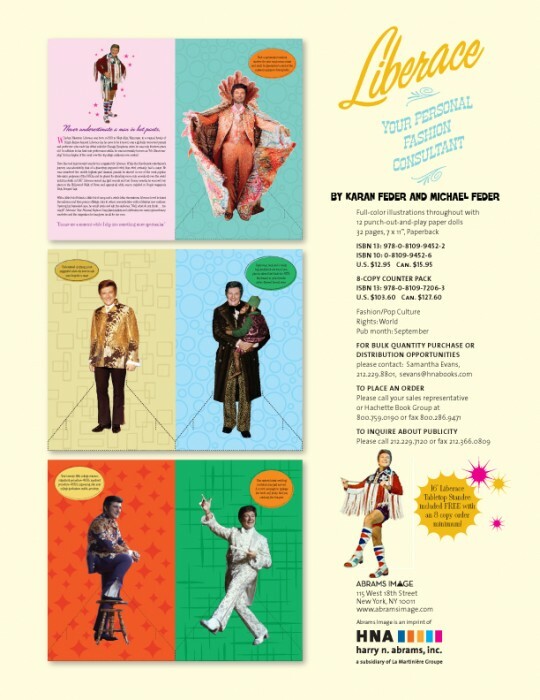 Perhaps all of us going to the ALA Conference in Las Vegas should purchase a copy to learn how to dress, perhaps with a few books on Elvis for good measure. Don’t forget Elton John in the 70s! 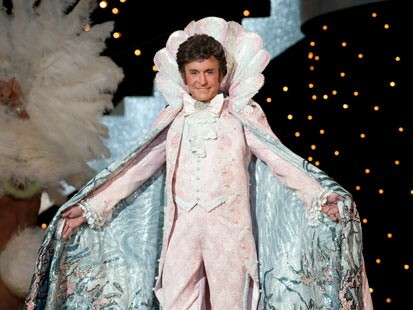 Is that Michael Douglas or is that REALLY Liberace? 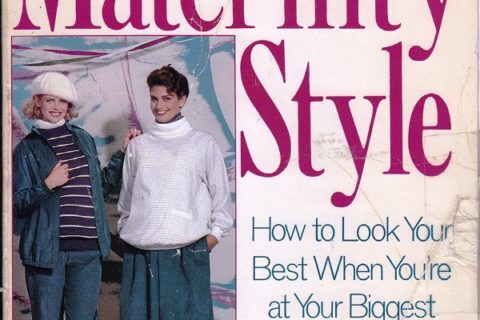 But, since he died in 1987, and this book was published in 2007, I don’t think it’s right for it to read, “Liberace… swings his closet door open…” to teach us how to dress. Twenty years after his death he didn’t open any closet doors (figuratively or literally). Maybe he would have been appalled by the book! I think that last photo is Michael Douglas from the HBO movie. Why would any library buy a “punch-out and play” book? That is just asking for destruction! I suppose in this case lack of interest might protect it, but still. I have the Elvis version of this book. It’s not even really a book, actually. It’s punch out cardboard figures. 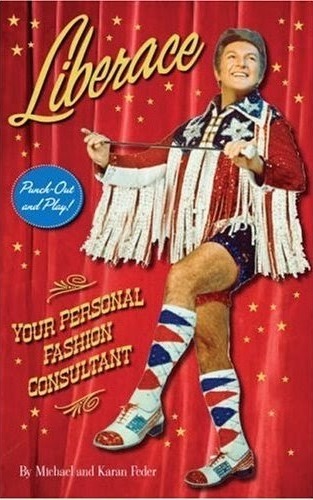 I want the Liberace one now! A little Nair would go a long way! I am hoping this book is a spoof…right? Is it a “punch out and play” cutout doll with fabulous outfits? Yes it is. I have seen a copy myself.